It’s my beagle, Snoop’s first birthday! 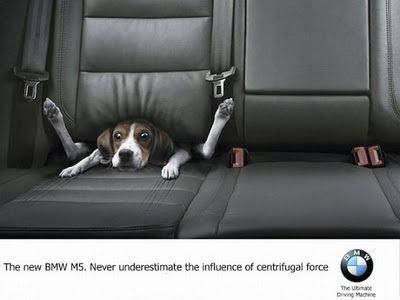 To celebrate that, here’s some cute and creative dog-inspired ads. Aren’t they the cutest? Stay inspired guys! 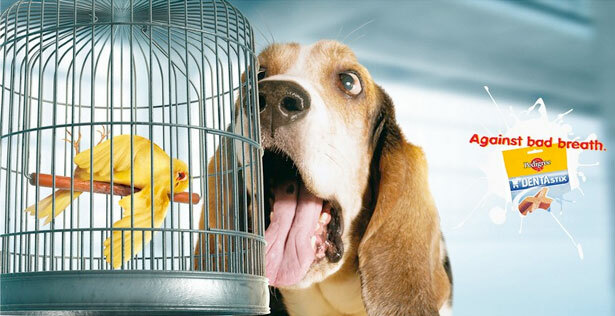 This entry was posted on Tuesday, June 21st, 2011 at 10:00 am	and tagged with art, Beagle, Birthday, Canine, Creativity, Dogs, graphic design, Inpirations, marketing, motivation, Posters, Print Ad and posted in ADSpirations. You can follow any responses to this entry through the RSS 2.0 feed.